Online ordering menu for Caffe India. 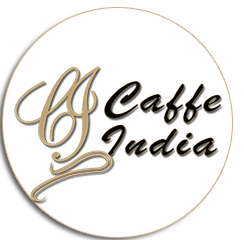 Come to Caffe India! Enjoy delicious Indian food! The restaurant was from 28 years and it's a north Indian restaurant. We serve different kinds of Soups, Roti, Namoone, Seafood, Biryanis, and Vegetarian Specialties. It is available delivery and carry out. More choices on order online menu, order online now. We are located on Washington Street and Atno Ave, just few minutes walking from Morristown High School or driving from Burnham Park.